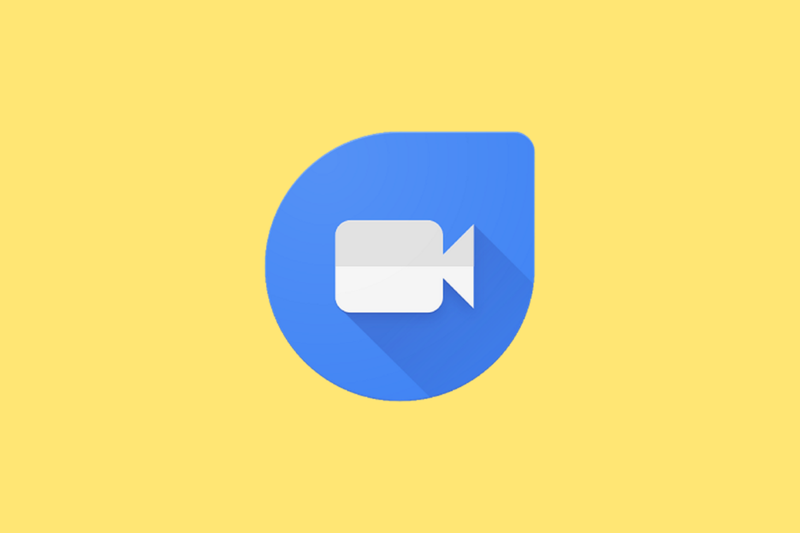 Back in February, an APK Teardown we performed showed that Google Duo would support multiple devices on an account for making and receiving voice and video calls. This feature has now started to roll out to some users. Also, support for Android tablets is now here as well. 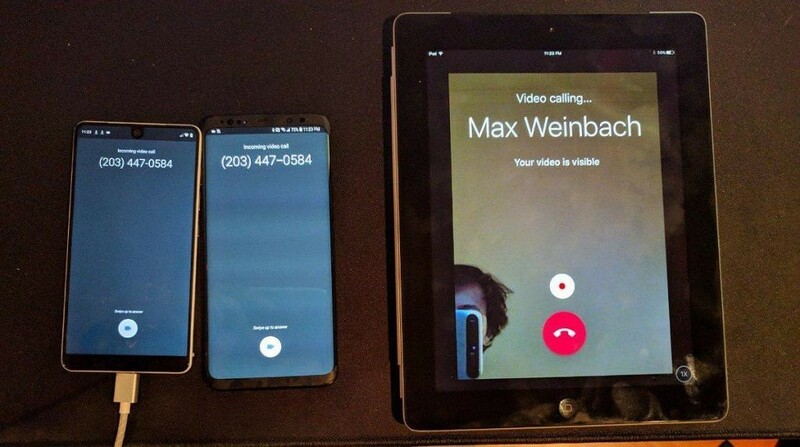 Earlier today, my friend called me on Google Duo and I noticed that both my Essential Phone and my Samsung Galaxy S9+ were ringing. This was despite the fact that I had just installed Android P beta 2 on my Essential Phone yesterday and hadn’t set up Google Duo yet. I had it signed into my Google account and it automatically connected to the same phone number and email address. Shortly after we published this article, a reader posted in our comments that tablet support was working for them. As expected, the video is front and center in the UI. Duo doesn’t clutter the interface with a ton of buttons, though, which is great for usability. The multi-device feature is really useful for people with more than one device, such as a personal and a work device. 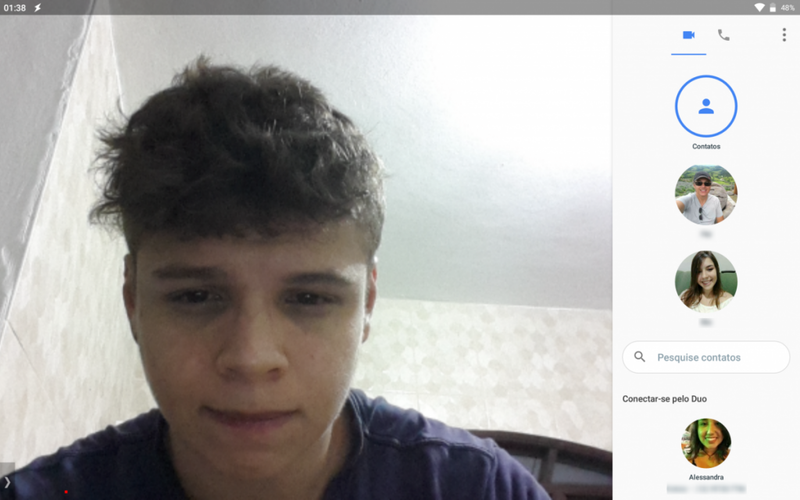 Tablet support also finally makes Duo a decent video calling app for the entire family. You can download the latest version of the application from the Google Play Store link below.